It has been a couple of weeks already since the Qld Quilter’s quilt show and due to the earlier time slot for this year I was only able to get there for ½ a day. It is always inspiring to see the work of others – from the prize winners to the new quilter’s work. 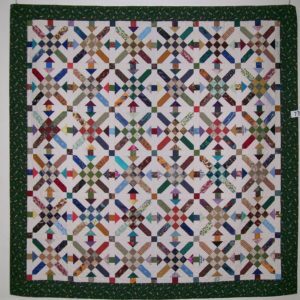 There is something to be learned from the colour and design choices other’s make, as we learn more about what we like for ourselves by seeing what we like or dislike at a quilt show. We may not always agree with the Judging and prize winners, and that will often happen as we all have different styles, colours, and techniques that resonate with us. I say well done to all who entered a quilt – you may have inspired someone to take up this wonderful craft, and well done to those who did receive awards – a job well done. Thank you to all those who were involved in the planning and presenting of the show – a huge team effort is required and it is all volunteer, so thank you. 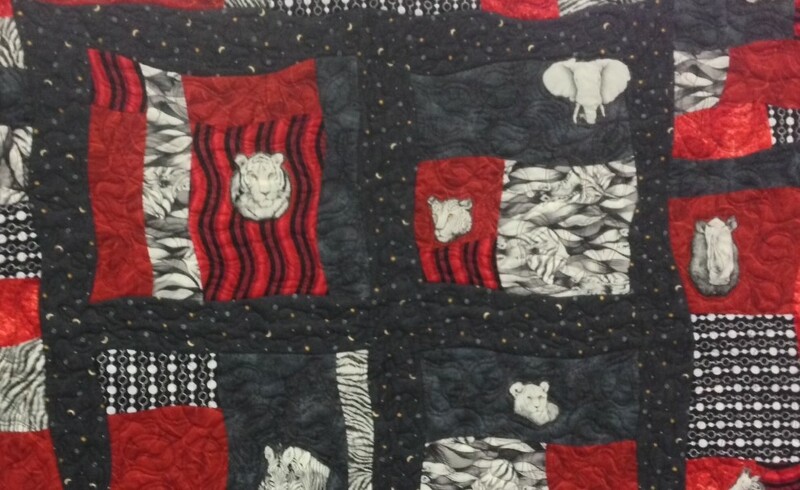 It is always a nice surprise when I wander through the quilt show and I see a finished quilt from a workshop or class that I taught. I was delighted to see the work of Susan Winship from my Freedom workshop. 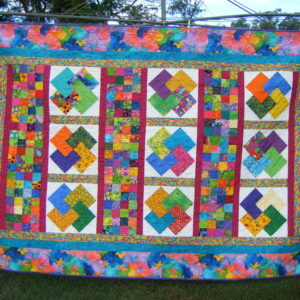 Loved the final quilt Susan. 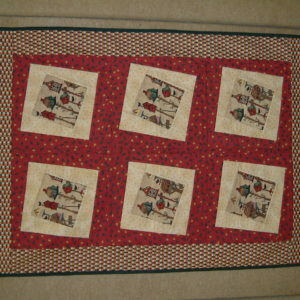 If you have a finished quilt from one of my workshops that I may not have seen I would love to see a photo. There are lots of smaller or local group quilt shows where you can go and be inspired, so I look forward to seeing more wonderful quilts soon. Do you put you work on display? If you are not a member of Qld Quilters you may prefer to show your work at the EKKA in the Quilts across Qld section, or with a smaller local show, and I encourage to show your work. I enjoyed working through the Quilt Therapy web site. 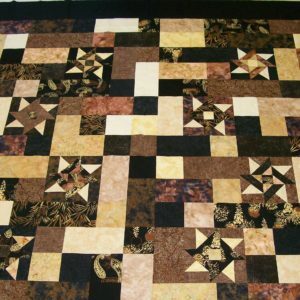 I am inspired by the patterns & photos of the many finished quilts from Jan Phillips’s quilting journey of over 25 years. Also inspired by the photo of Susan Winship’s ‘Freedom’ quilt, at 2014 Qld Quilt Show, from a workshop at Quilt Therapy. Look forward to following where Jan P’s quilting journey takes myself & others on our own quilting journey. I have also used some of Jan Phillip’s patterns & they are well presented, excellent instructions enabling one to achieve the goal of a completed quilt.